University of North Florida epidemiologist Kerry Clark says new research supports the belief that lone star ticks, not deer ticks, are the main carriers of Lyme disease here in the South. 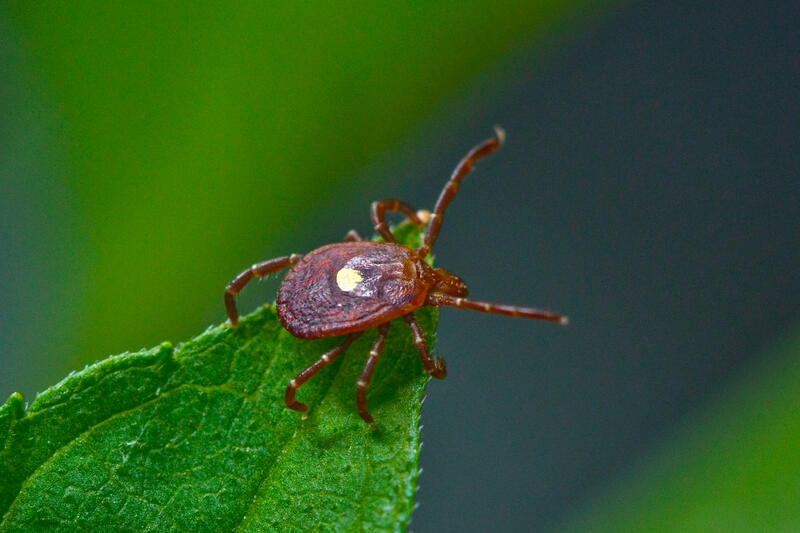 Researchers at Johns Hopkins University said nearly 2/3 of patients with Lyme disease experience symptoms that may be debilitating long after they’ve been treated. Funding for Lyme disease research is around $24 million annually compared to the nearly $2 billion earmarked for finding a cure for the mosquito-borne Zika virus. The Lyme Disease Challenge, which asks people to take a selfie while biting into a lime and post it online, is one way the public can help fund the search for a cure. Editor's note: This article has been modified to more accurately describe the severity of the symptoms suffered by patients with Lyme disease.